What constitutes a good read? Sometimes when I'm reading, I'll catch myself burning with anger. Other times I'm nearly whimpering with sorrow. Or I'll laugh out loud, surprising my cat and waking the dogs. That's when I know I'm engaged in what I'm reading. That's when I know a book has not only entertained me but made me feel. It's not always pleasant. I often hear from our customers that they don't want to read any books about animals that end in death. That narrows the choices in animal literature-especially memoir-to a small trickle. I understand their feelings completely. The sorrow is sometimes too much. But then again, why are we so reluctant to read a book that will touch us to that extent? Isn't it healthy to gain insight into our own emotions through reading? 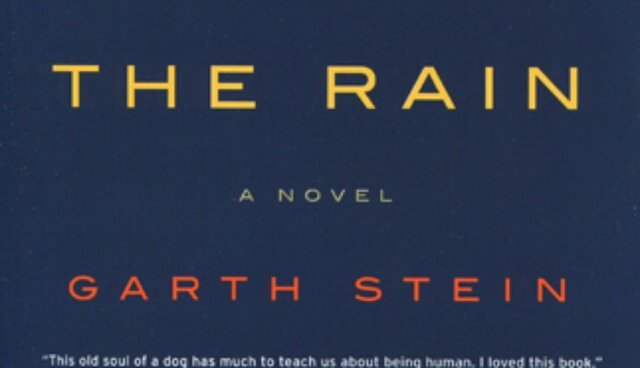 THE ART OF RACING IN THE RAIN For straight-up dog profundity and raising of the hackles over humans inhumanity, this is a winner. But also a comforting story of mortality and immortality. THE STORY OF EDGAR SAWTELLE An intense tale that I found riveting and thoroughly engrossing. I even read portions to Katrina. She agreed.